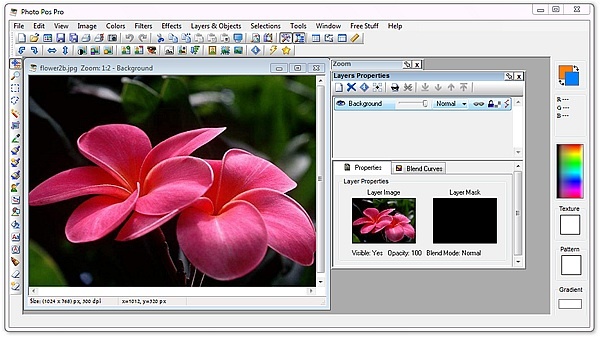 As you know, editing images and photos is becoming easier, thanks to powerfull online tools like Picnik or FotoFlexer, that can be found on web. To use these tools however, you must have an internet connection. If you don’t have a permanent one, there are also free photo editing software to download and intall on your PC in off-line modeÂ like Photoshop etc. If you would like to have a free photo editing software to download, you could have it by selecting it from the list below. Surfing through the web I found some very interesting photo editing software ready to Download. They are complitely free and ready to download. Read the description of each one of them and download your favorite one. Let’s start! 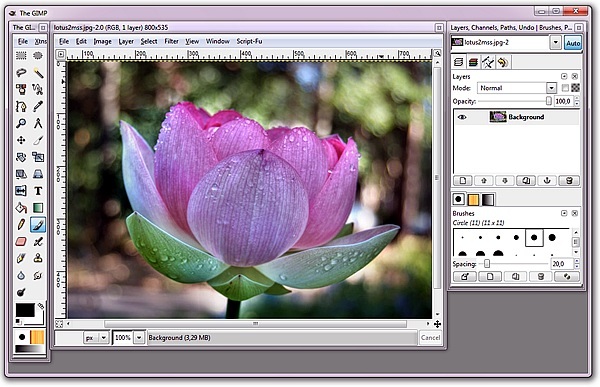 GIMP is a popular free software, a good alternative to photoshop. Edit Photos and Create your own images using a wide range of effects and Filters. 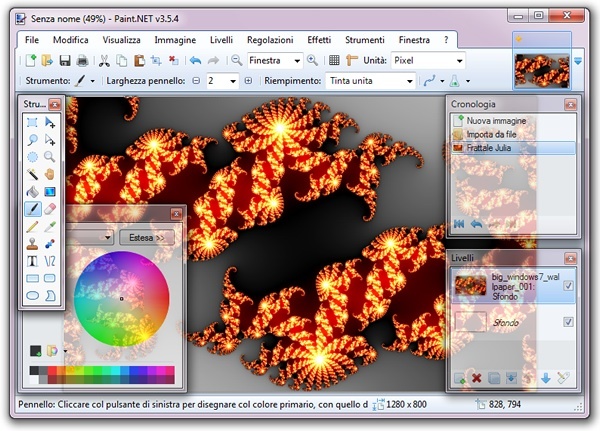 GIMPÂ has free Graphics Plugins to download and extend the software functions. 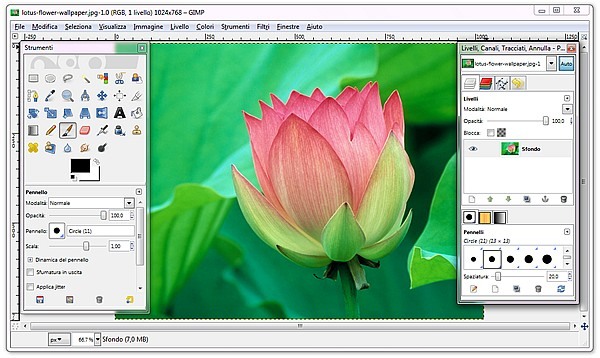 GIMP is Available for Windows Xp, Vista, 7 – Linux, Ubuntu and Mac OSX. PhotoScape is a real fully-featured dashboard, where you can find all the tools you need to edit a photo. All tools are placed in a wheel-shaped board, just click an icon to acces to his function. 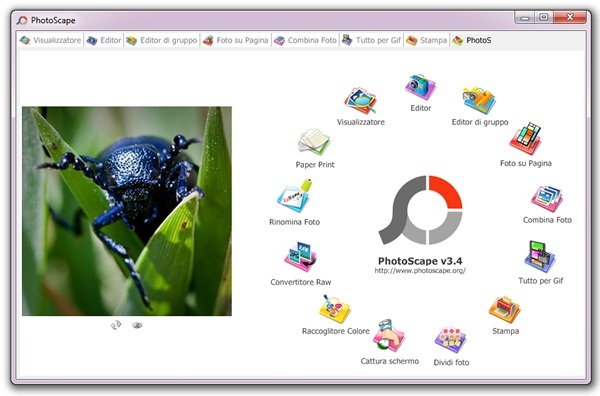 If you are not able to use this software properly, just read the guide on PhotoScape Home page. 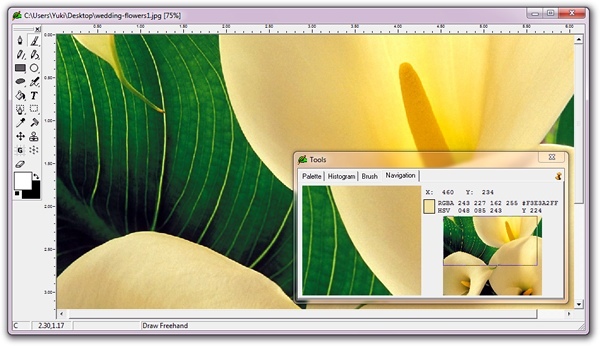 This software is a free and great alternative to Adobe Illustrator. 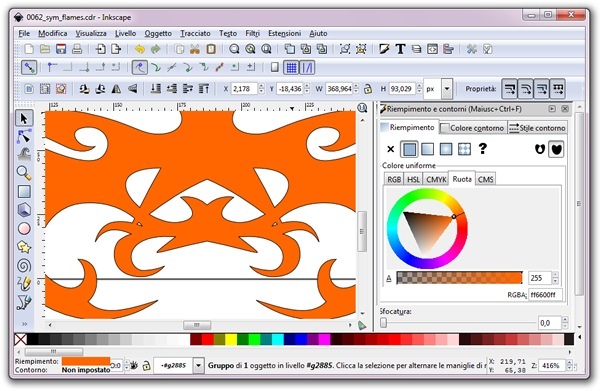 InkScape can Open and EditÂ .AI and .EPS files and is compatible with Adobe Illustrator 9 and higher. In the official site of Inkscape you can find an Inkscape guide that helps you to use Inkscape properly. Photo! Editor can be used to retouch your photo automatically or mannually using enhance color, denoise, lighting and deblur tools . Starting from a photo or image, you can also create caricatures using the “distortion tool” With Photo! Editor is easy to restore old photos by removing scratches. PhotoPlus SE is a photo retouching software that really surprised me. 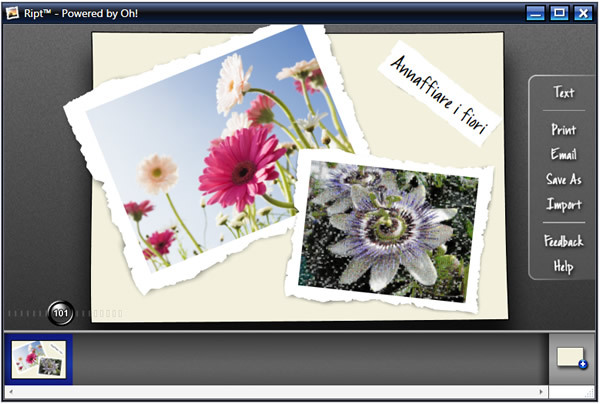 This software has a lot of funcions that can be found in Adobe Fireworks, so, this is a very nice free alternative of it.This photo editing software can be downloaded freely, at first start of the program you will be prompted for a free license activation. The free license will be sent to you by e-mail. 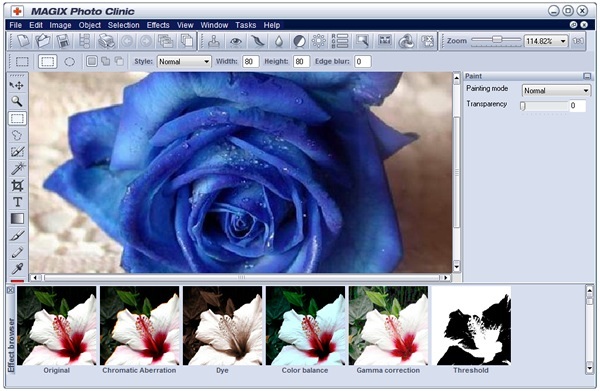 Ultimate Paint is a basic photo retouching software principally intended for beginners. In this software you can find basic and classic foto retouching tools. 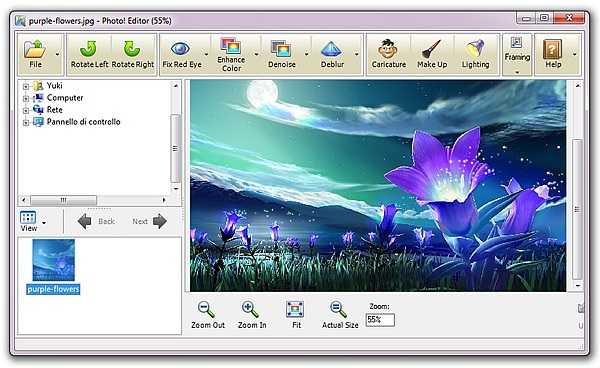 A very useful tool you can find in this software is the Screen Capture Tool. The software may remind you Microsoft Paint. 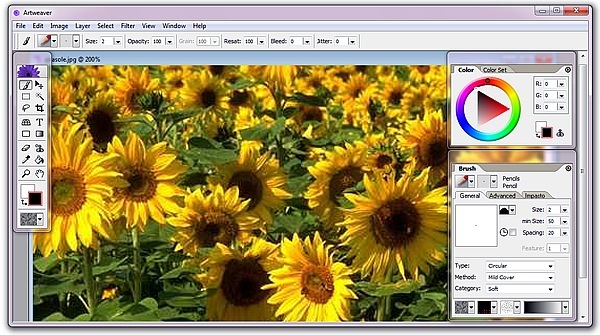 GIMPShop is a modified version of GIMP. All Windows, Menu etc, has been modified to remind standard photoshop appearance. This is very useful for people who wants to use a free software but can’t renounce to Photoshop’s windows and menu layout. 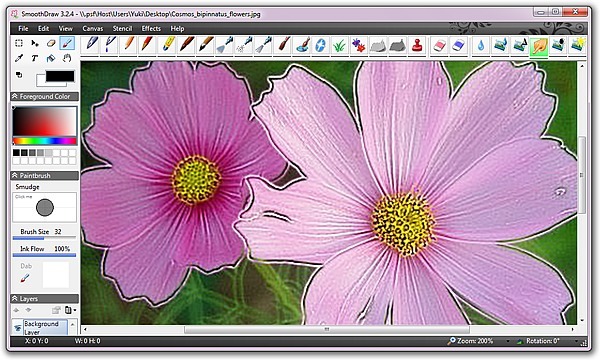 SmothDraw is a free and powerful software specifically designed to use with a graphics tablet. You can add your personal touch to an existing photo or create a new image starting from a white canvas. The software has many different types of brushes and tools to create a real masterpiece. Artweaver is not a particularly powerful program, it is designed for beginners users who’s making the first steps in editing photos. The software containsÂ basic filters like, Sharpen, Gaussian Blur, etc but is ideal for a first approach in photo editing. Mobile Photo Enhancer is a “must have” if you take pictures frequently with your SmartPhone. Dragging the photo inside the software and it will be automatically fixed. If you don’t like the automatic optimization, you can do it manually, changing the strenght of the effects using the scrolling bars. The name of this software says all! 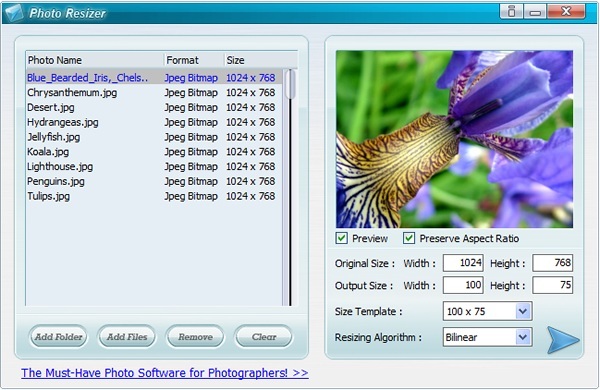 PhotoFiltre is a software with a large amount of filters for your photos. 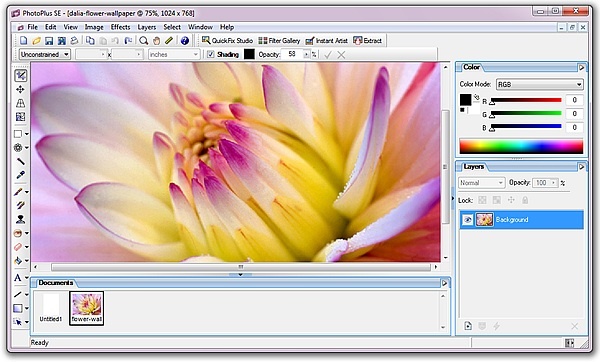 In the software’s main page you could find many filters and plug-in to download. If you’re in trouble, just look at the Photo Filtre Guide. Photo Resizer is an useful application to edit photos. 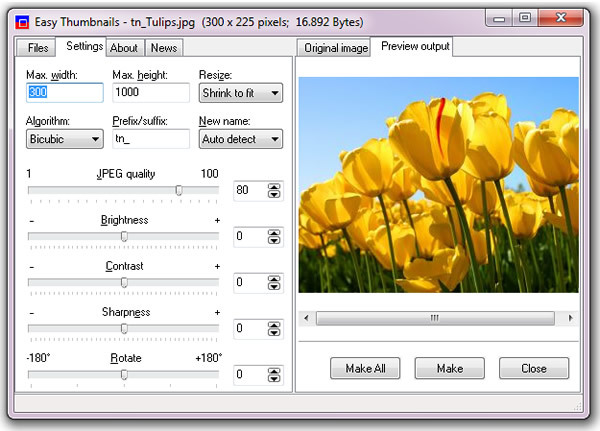 Photo Resizer, can resize your images automatically. The only thing you have to do is to set the desired width and height values . You can choose between 11 different Resizing algorithms for resizing your photos. If you have to resize many images just drag the images on the working area, or choose the folder whereÂ images are placed. The software will resize all image in few seconds. A very considerable saving of time! 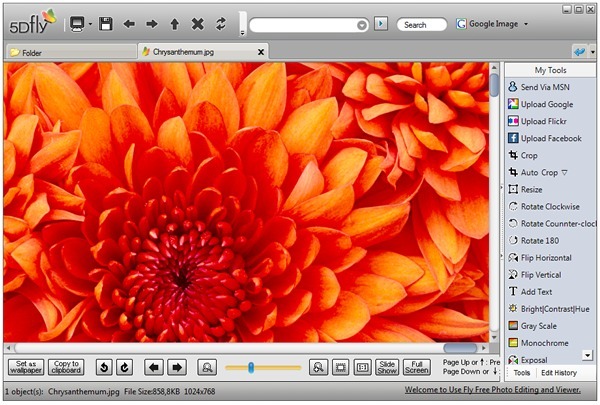 Fly Free Photo Editing & Viewer is a free software able to edit your photos. Whit this software you can rotate, flip, add text, change brightness, contrast etc. When editing will be finished you could share your images through MSN, Picasa, Flickr and Facebook. 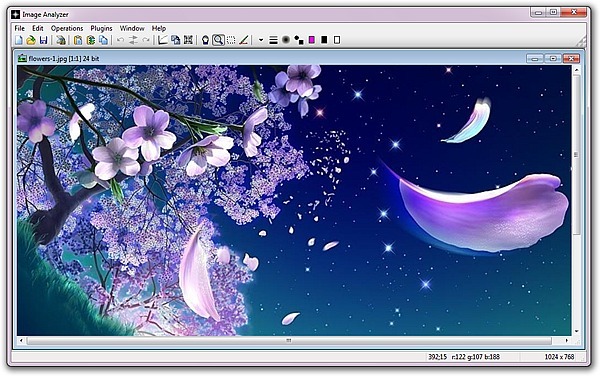 MAGIX Photo Clinic is a photo editing program that integrates numerous editing tools and filters. Each filter is previewed by a thumbnal that gives you an idea of how to work the filter on a default image. The strenght of the effects can be set using the scrolling bars. 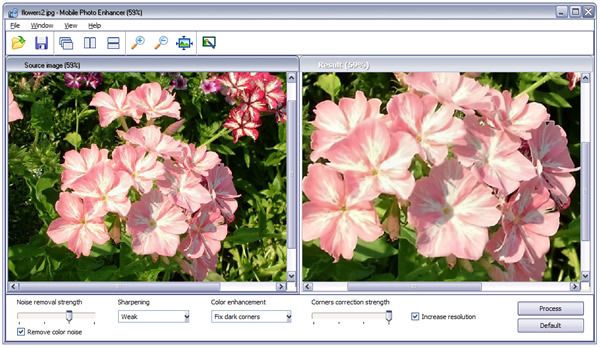 The Software acquires images from cameras and scanners, automatically. Foto Mosaik is a very special software. 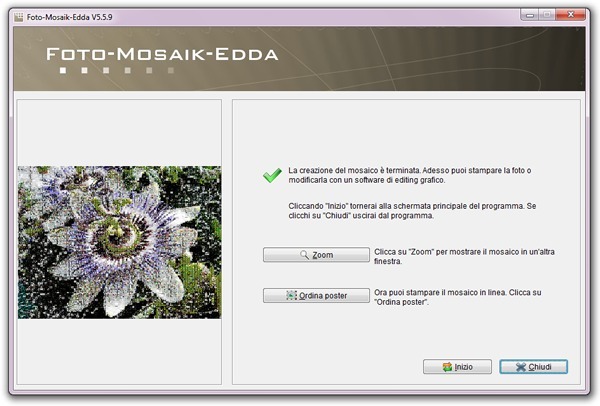 It creates photographic mosaics starting from the images in your Hard Drive. a Photographic mosaic is a standar image, but is created using other little images as pixels. A very interesting effect! Ript is a sort of ScarpBooking software. Just choose the images to Scarp and place it on the main board of the software. You could add text if you want. 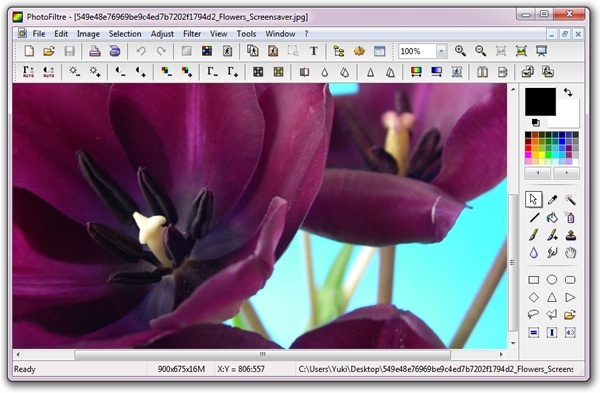 Edited images can be saved in JPG format or sent by email to your friends. Easy Thumbnail is a software useful to create thumbnails starting from a photo. The only thing you have to do is setting max widh and heigh of your photos and create the thumbnail. Before startingÂ process you could adjust Brightness, Constrast, Sharpness and rotate the images too. I hope this article will be useful to you, and don’t forget to share it with your friend on Facebook, Twitter an Google+! I love anything that has to do with photography. There are very few really good photo sites and or blogs. I found yours through search engine. You have a lot of great information and articles here. fun doing this website is fantastic and I’m stuck with it…I love this site really!!! !